During SNL's first season, creator Lorne Michaels asked composer Leonard Bernstein to host the show, while they were both at Kurt Vonnegut’s birthday party. Bernstein declined, because he took his work seriously. Michaels wanted to do a goofy SNL rendition of one of Bernstein’s most famous pieces, West Side Story. 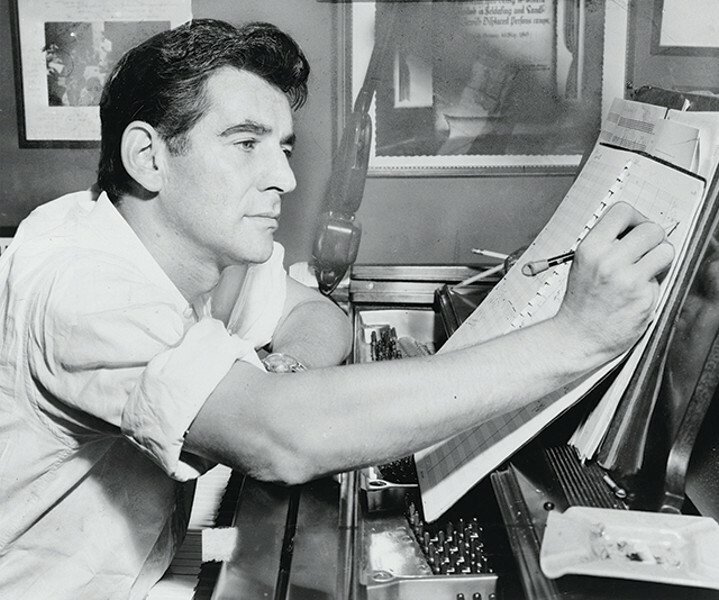 But Bernstein was and is a legend in the world of composition, from conducting dozens of orchestras to scoring Peter Pan and On the Waterfront. In celebration of his works and his 100th birthday, the Bach Choir will put on a performance based on Bernstein’s repertoire, at the Katz Performing Arts Center.